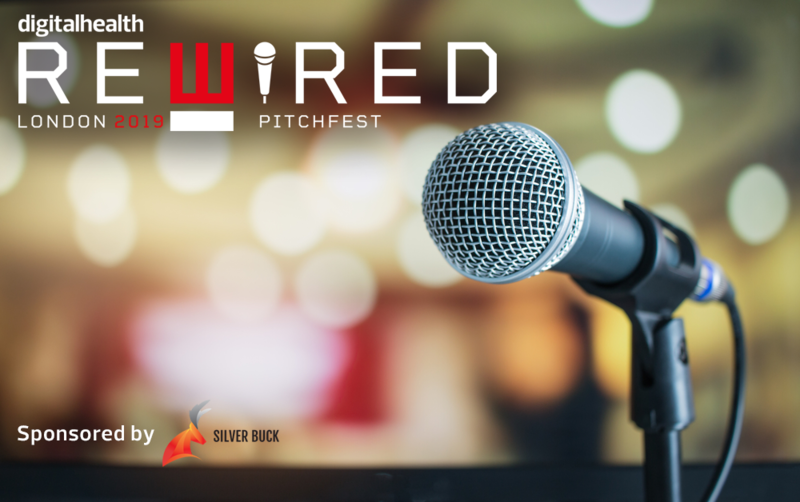 Silver Buck will be sponsoring the Rewired Pitchfest, due to be run as part of the Digital Health Rewired Conference and Exhibition on 26th March at the London Olympia. The Rewired Pitchfest provides an opportunity for the best early-stage digital health start-ups and innovators to showcase their ideas in front of a distinguished audience of NHS IT leaders and compete to be named the Rewired PitchFest winner by a panel of judges, made up of leading healthtech investors and well-renowned founders of successful start-ups. Rewired Pitchfest represents a unique chance for some of the brightest minds in digital health to gain invaluable exposure, possible investment and the mentorship needed to break through the ceiling and accelerate their development. 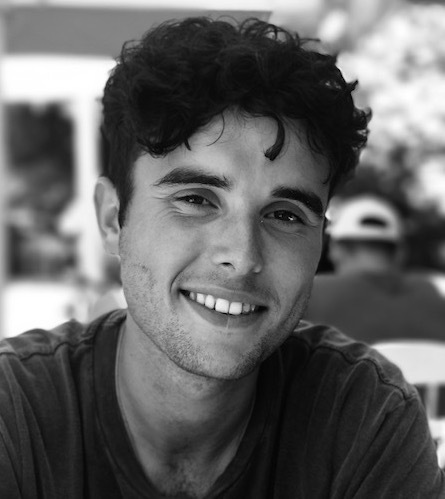 Stephen Bryant, Director and Co-Founder of Silver Buck, said: “This is a fantastic opportunity for start-ups to make a real and lasting impact on the digital health landscape, and we are extremely proud and excited to sponsor an event in line with our ethos of bringing new ideas, concepts and solutions to the digital health market. The Rewired Pitchfest is looking for entrants that are start-ups or registered businesses established for less than three years – with health and social care services, medical devices, consumer health and wellbeing or life sciences as their primary focus of activity. You can apply for Rewired Pitchfest NOW; online entry is open until 22nd February, with successful applicants due to be notified by Monday 3rd March. A pitch rehearsal session will run later in March, before Pitchfest – which will take place on the Innovation Stage at Digital Health Rewired, on 26th March at the London Olympia. On the morning of Pitchfest, the sixteen successful applicants will be divided into four groups. Each participant will then deliver a three-minute pitch and answer questions from the judges live on stage. One winner from each group will be selected to go through to the final at the end of the morning, where they will pitch again. The judges will then name the overall Pitchfest winner. Digital Health is encouraging potential applicants to register for the Pitchfest webinar, taking place on 8th February 2019 at 12:30 p.m. – 1:30 p.m., to learn more about the competition and ask the judges questions.